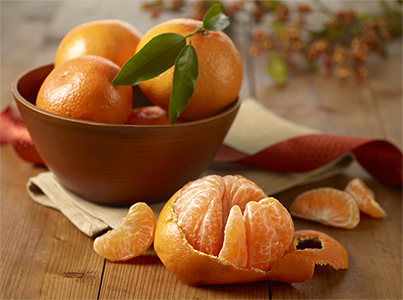 This brilliant colored thin-skinned fruit is easy to peel and will be enjoyed by everyone in the family. The perfect addition to any lunch box. They are bursting with flavor, juice and Vitamin â€œCâ€.